Thought I would do a very quick blog, just to let you all know that I am still alive. The past few weeks have been mad, what with an awful stomach bug that took over the house and now the 6 weeks Summer Holidays. I have been very slack with the MOTD pictures purely because I’ve either not worn make up or, if I have, it’s been so minimal and basic I didn’t see the point in sharing the same look over and over. 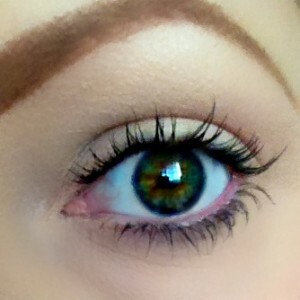 When it’s this hot/I’m in a hurry to get out, I strip my make up right back to the basics (for me at least). BB cream/very light foundation, concealer if needed, powder to set it in place and minimize shine, a sweep of blush just over the cheeks to add a bit of life, maybe 1 neutral eyeshadow just to perk the lids up a bit (possibly a slightly shimmery shade if I want to pretty things up), a coat of mascara and then a tinted lip balm. 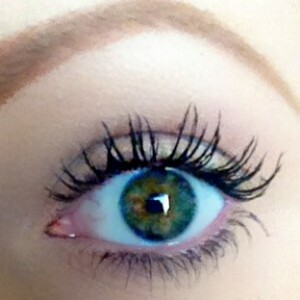 (I add my eyebrows too, can’t go out looking like an alien on a day to day basis lol). I am gonna try n perk up a bit now with doing regular make up looks, I may even try n do a “look for the weekend” or something similar but, at the moment, just until the 6 weeks holiday is over, I can’t promise when these will start (and I’ll more than likely also keep make up quite minimal and fuss free, for that time at least). I can’t do a make-up blog without adding, at least, a couple of make-up pics, so I’ll give you a sneaky peek of blogs to come. I have one coming up on my wonder mascara product, Younique’s fibre lash mascara, which does wonderful things to your lashes in just one coat. 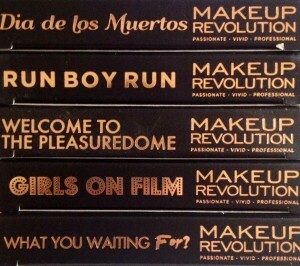 When I start back on my MOTD/Look for the Weekend, you can expect to see a lot of Makeup Revolution products featured. 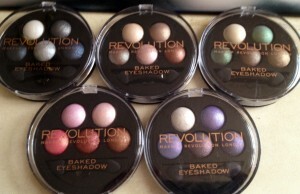 Not only is this brand incredibly affordable, their products deliver consistently and really are my must have brand. (Seriously, I must have all of their products, I love them!). I am in no way affiliated or financially involved with Younique, Makeup Revolution, MediChem International or any of their employees. 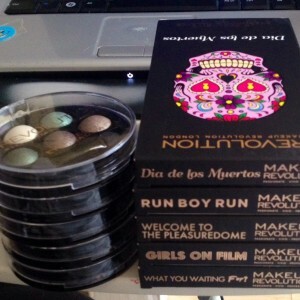 The Makeup Revolution products in this blog were bought and paid for by me. The Younique lashes were a birthday gift from one of my Twitter followers.